For a month, NEXUS cardholders will need to find another way. 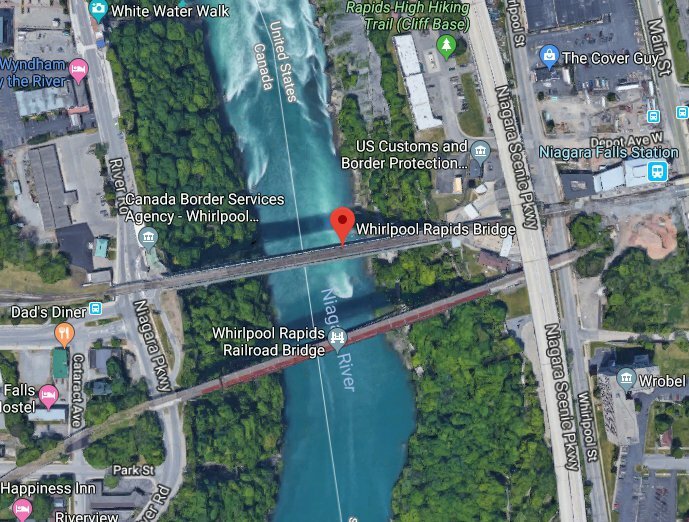 The Whirlpool Bridge in the Falls will be closed starting Monday. The Niagara Falls Bridge Commission says the closure is for a demolition project on the U-S side. NEXUS users can go to either the Queenston-Lewiston bridge, or the Rainbow Bridge during the closure. Both bridges will be offering enhanced NEXUS services while the Whirlpool Bridge is off limits. The closure will run until May 5th.